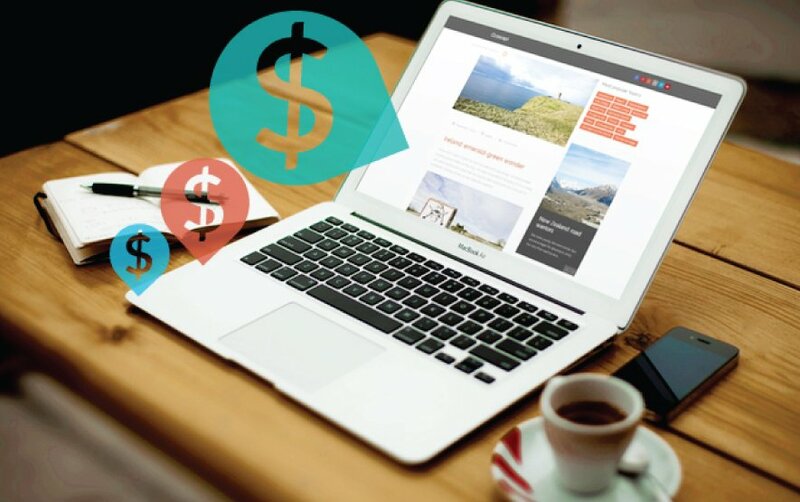 Google AdSense is one of the most popular online advertising network for publishers, and for good reasons! 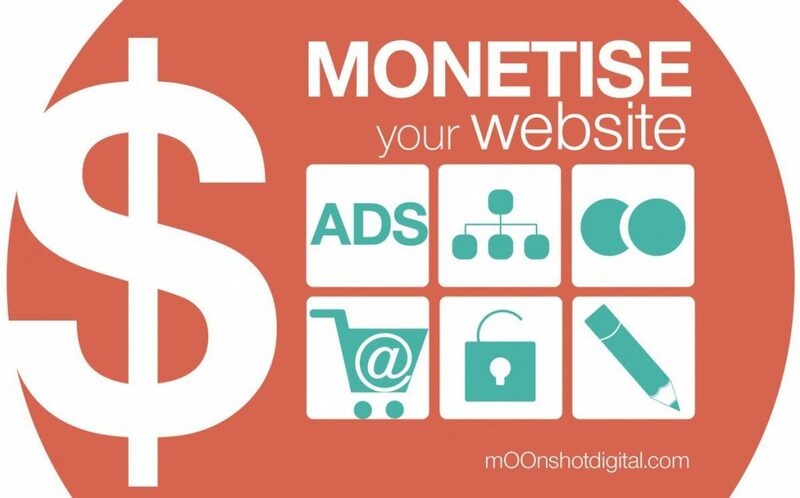 As one of Singapore’s top marketing agency, mOOnshot digital focuses on three proven optimisation strategies to maximise our clients earnings through AdSense. Read on to learn more.